RRTC – 50 Years Ago! Mixed 2 collect their Summer League Trophy at the DTA Awards! 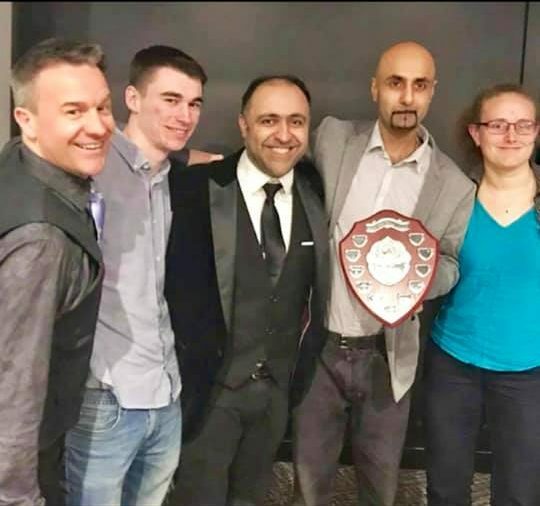 Congratulations to the Mixed 2 summer league team who picked up their trophy for winning Mixed 3 division in the 2018 Summer Season. Special thanks to Reg Tailor who captained the team to victory and everyone who played for Mixed 2 last year! The 2019 season is approaching! 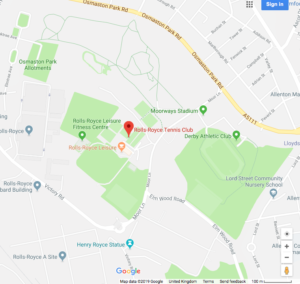 Rolls-Royce Tennis Club – Click here to follow-us on Facebook!